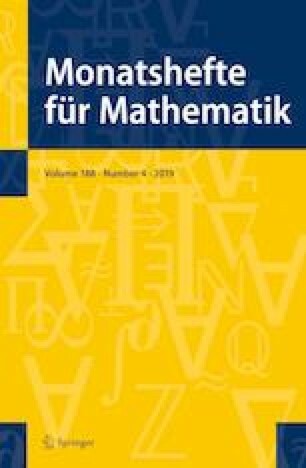 In the paper we consider a certain analog of the Cauchy type integral taking values in a three-dimensional commutative algebra over the field of complex numbers with one-dimensional radical. We have established sufficient conditions for the existence of limiting values for such an integral. It is also shown that analogues of Sokhotskii–Plemelj formulas hold. This research was partially supported by Ministry of Education and Science of Ukraine (Project No. 0116U001528). Pukhtaievych R. is a member of the Gruppo Nazionale per l’Analisi Matematica, la Probabilità e le loro Applicazioni (GNAMPA) of the Istituto Nazionale di Alta Matematica (INdAM). This research was supported by Fondazione Cassa di Risparmio di Padova e Rovigo (CARIPARO) and partially by Ministry of Education and Science of Ukraine (Project No. 0116U001528).